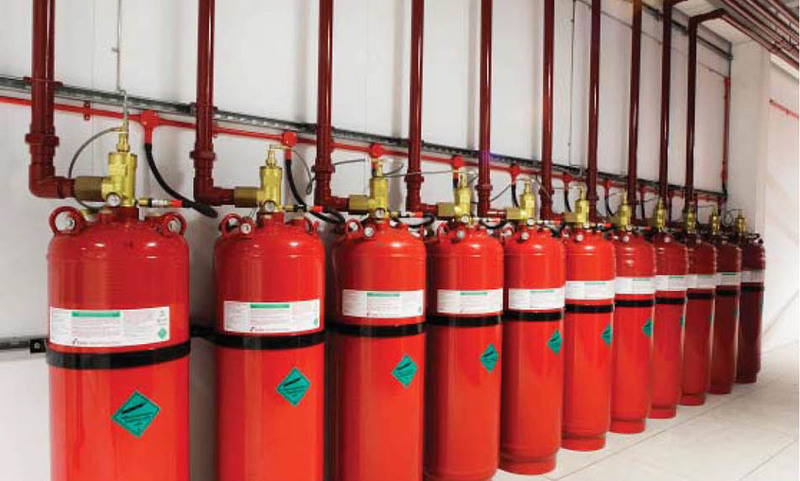 Land installations in fire protection - Pastor inzenjering Plc. 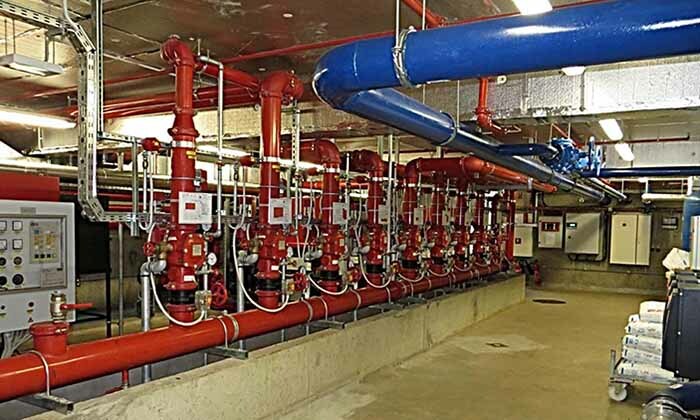 Sprinkler systems are most commonly used for protection of industrial and business facilities, department stores, warehouses, hospitals, libraries, museums and others. Avenue Mall, Zagreb and many others. 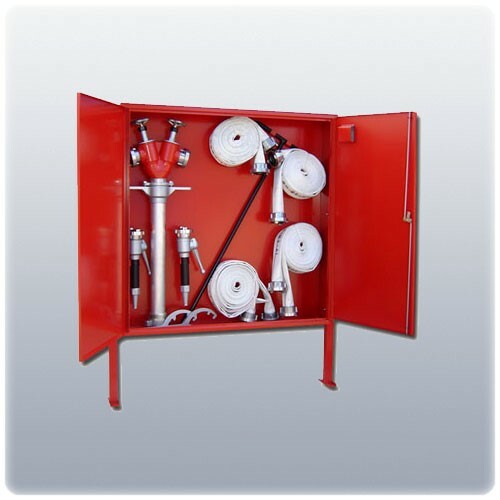 Drencher extinguishing systems are used for protection of various industrial plants, such as reservoirs, transformers, flammable materials warehouses, aircraft hangars and others. Foam systems are most commonly used in oil plants, storage areas, airports and aircraft hangars. 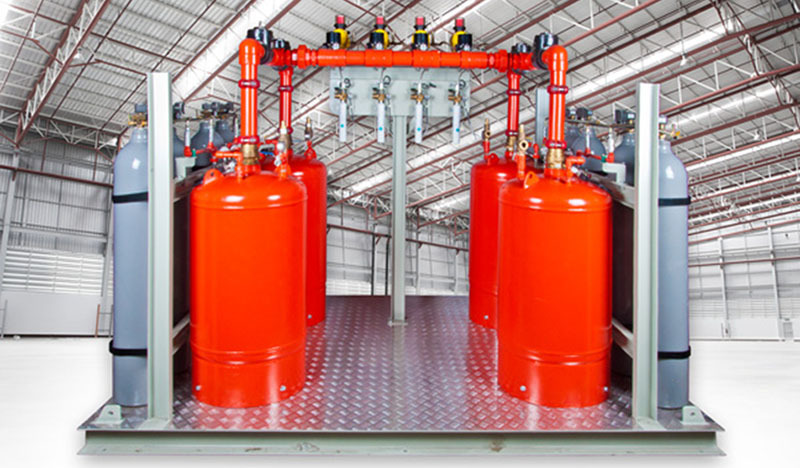 High-pressure CO2 systems are primarily used for protection of industrial and power plants such as flammable liquids storages, paint stores and driers, generators and transformers, gas turbines and others. Lukoil-Russia gas stations and many others. The basic characteristic of these systems is the ability to store large amounts of carbon dioxide, thus protecting areas of large volumes. The low pressure tank is insulated and within the system there are two autonomous refrigeration units that maintain constant pressure and temperature, and are actuated alternately in a defined time period, at the same time serving as a working and a spare unit. These systems are designed according to the rules of ship registers such as CRS, LR, DNV-GL, BV, RMRS, ABS, HRS etc. and the documentation is approved by the registry. All supplied equipment is in compliance with the requirements of the registry, and the shipowner. 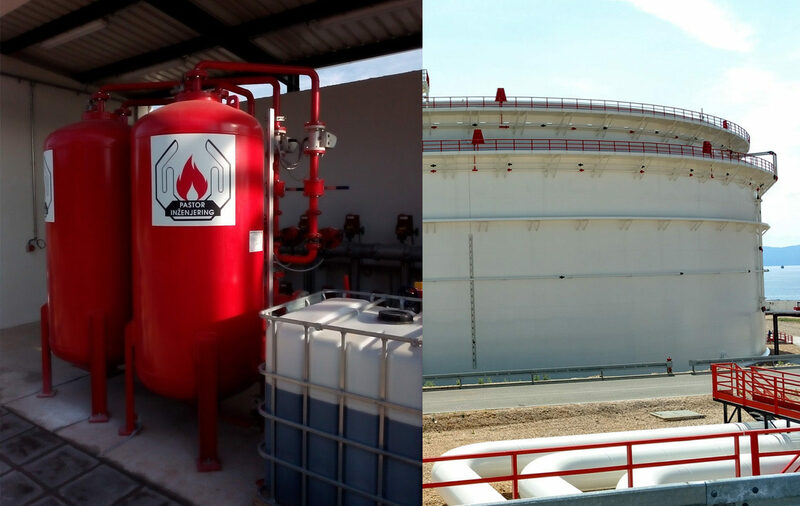 Our current reference includes more than 40 low pressure tanks, most of which contain 50700 kg of CO2 for extinguishing. Bulk carrier NOV470 (BRODOSPLIT) -BV/CRS. NOVEC 1230 gas systems are used for fire extinguishing of electronic and IT equipment, as well as laboratories, museums and valuable archives. FM 200 gas systems are used for fire extinguishing of electronic and IT equipment, as well as laboratories, museums and valuable archives. Hydrant networks are the most widespread stable installations that allow the supply and distribution of fire water and the manual nozzle extinguishing. They are used in industrial and business premises, residential buildings, hospitals, schools, catering facilities, hotels, etc. 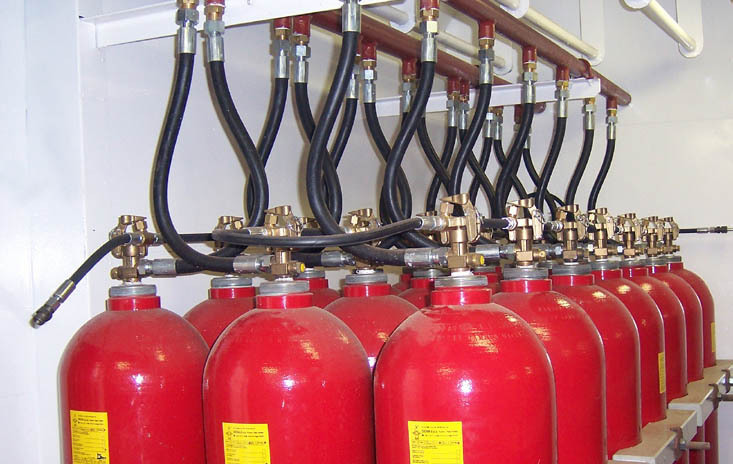 Powder systems are used for fire protection in industrial plants, flammable liquids storages, petrol stations, kitchens etc. In our production assortment we also have electrical cabinets, which are used to control gases or water fire extinguishing systems.. 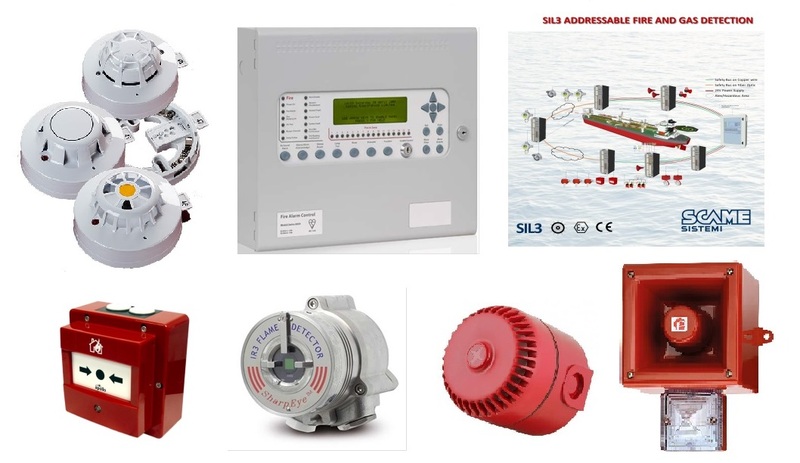 These systems are used in construction, industry and shipbuilding. These products, according to the request of the customer, are carried out according to different technical requirements and norms. For remote signaling of various statuses of individual parts of the system, or for a better display of the signal, Pastor inženjering designs and installs various types of parallel system status indicators. Tvrtka Pastor inženjering can supply different types of elements for the needs of fire alarm, gas detection, smoke detection and extinguishing systems by renowned manufacturers such as Kentec Electronics Ltd., Tyco, Apollo, Hochiki, Schrack, Inim, Strauss, Scame, Fenwall, Protectowire, E2S dr.
Fire detectors (optical, thermal, flame detectors, line thermal signalers, thermo-vision, aspiration elements etc. ), as well as other elements, meet the current EN standards and, where applicable, NFPA standards and VdS regulations. Panels are built according to EN standards and have a CE mark. In our product assortment, we also have several models of thermomaximal fire detectors for industrial application with different processing temperatures. Thermomaximal fire detector for installation in the protected area. Used in spaces with aggressive atmosphere and moisture. Thermomaximal fire detector for installation outside the protected area with the probe located in the protected area. Used for the protection of paint stores, generators and other devices or areas with a heightened operating temperature. 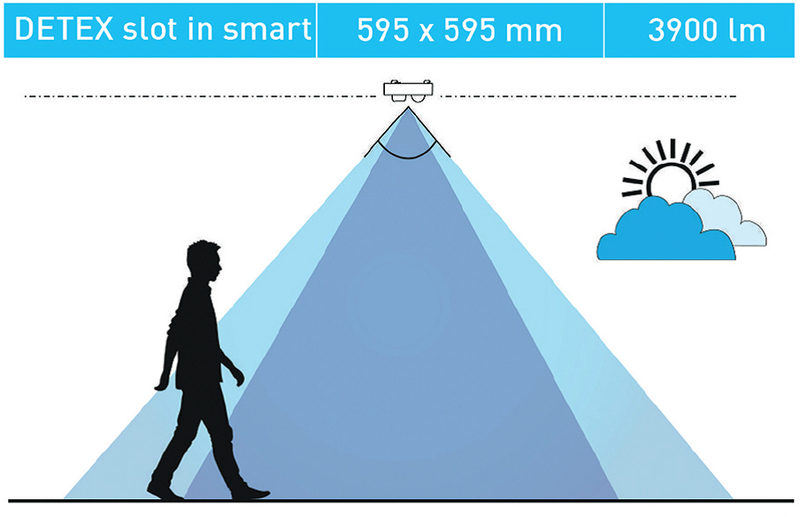 Thermomaximal fire detector for installation in open spaces with its own temperature deflector. Used for the protection of transformers. 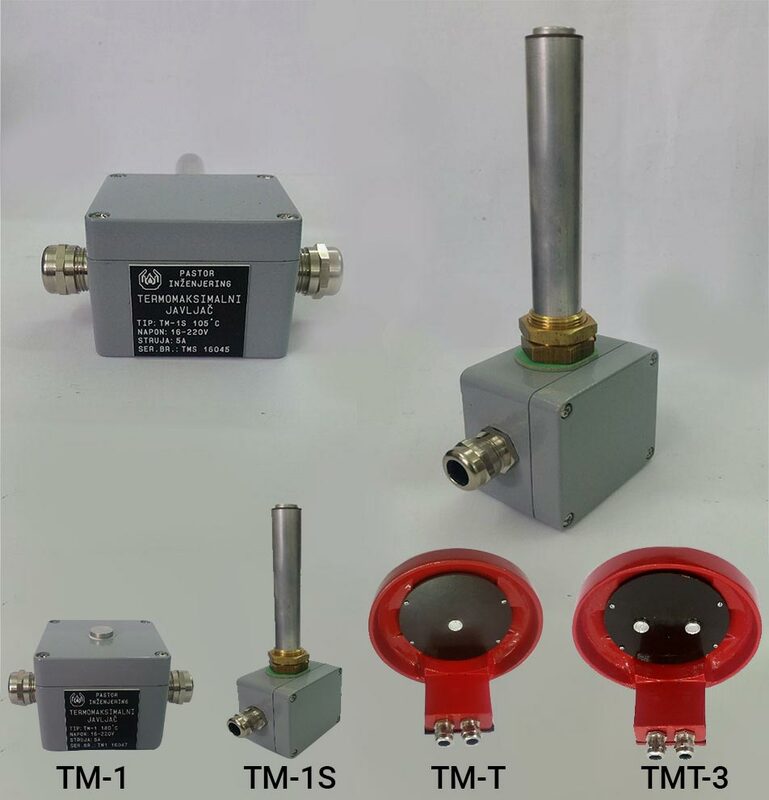 Thermomaximal fire detector for installation in open spaces with its own temperature deflector and two sensors with different temperature activation thresholds. 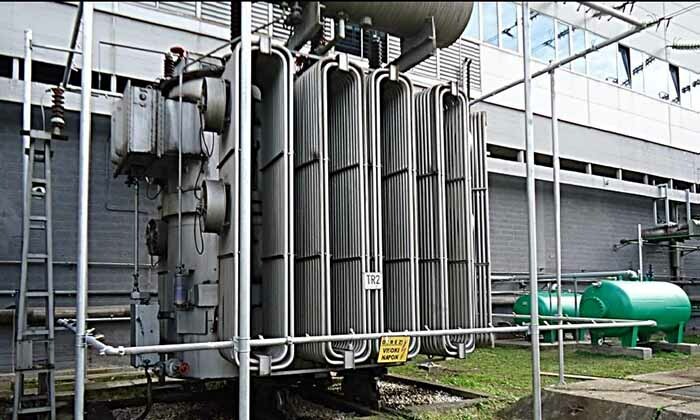 Used for the protection of transformers where it is necessary to alarm the central unit with two alarm thresholds with different activation temperatures. For areas (garages, boilers, industrial plants, etc.) 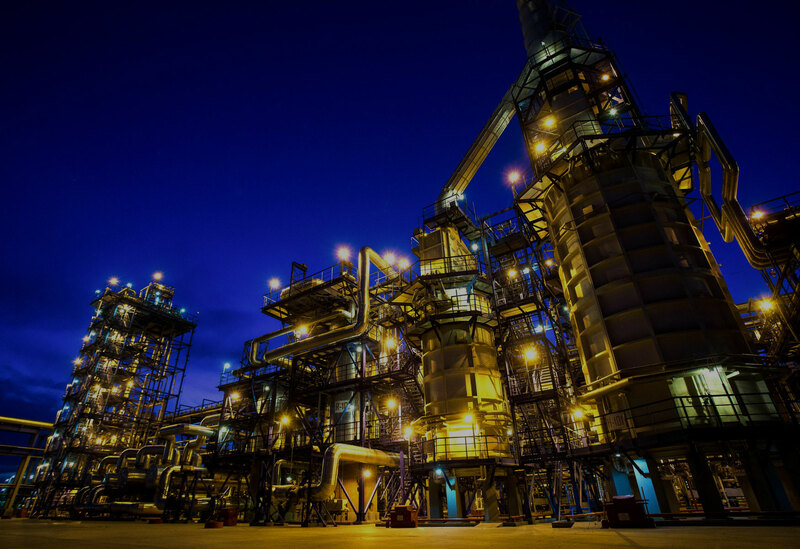 where toxic or explosive gas concentrations can occur, we offer design and installation of a system for monitoring toxic and/or explosive gas concentrations. 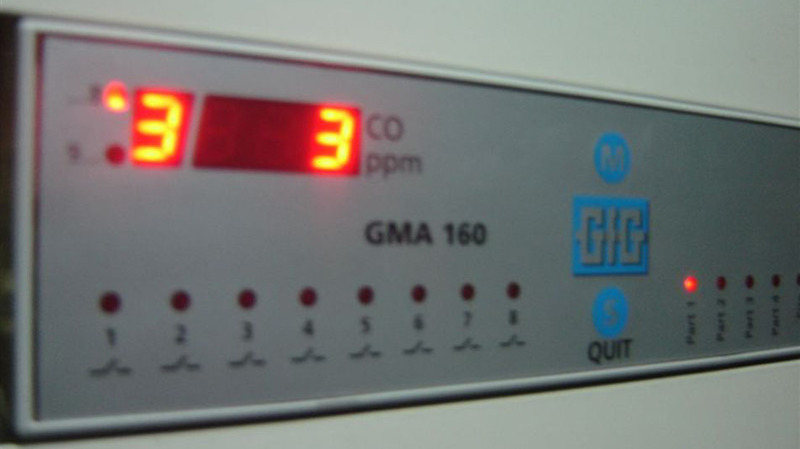 We detect various types of gases such as carbon monoxide, propane, butane, and various gases inside industrial plants. The gas detection system will detect, report, and in conjunction with other engineering systems protect human lives and property. The fire alarm system is used for detection and fire alarm at the earliest stage. 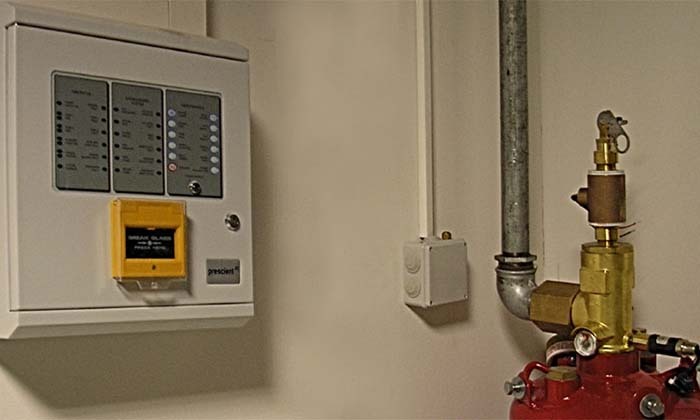 The alarm is local (acoustic/light), and remote for 24-hour duty service, all for early fire detection by itself or in conjunction with other engineering systems. Apart from our own production, as distributors we will supply the best quality world brands such as Kentec Electronics Ltd., Tyco, Apollo, Hochiki, Schrack, Inim, Labor Strauss, Scame, Fenwall, Protectowire, E2S and others. If a fire has already occurred, it is necessary to ensure timely and efficient extraction of smoke and heat from a fire endangered object in order to keep the evacuation paths free of smoke and to protect constructive elements of the building from thermal influences. We design and perform natural and forced systems for all types of areas. 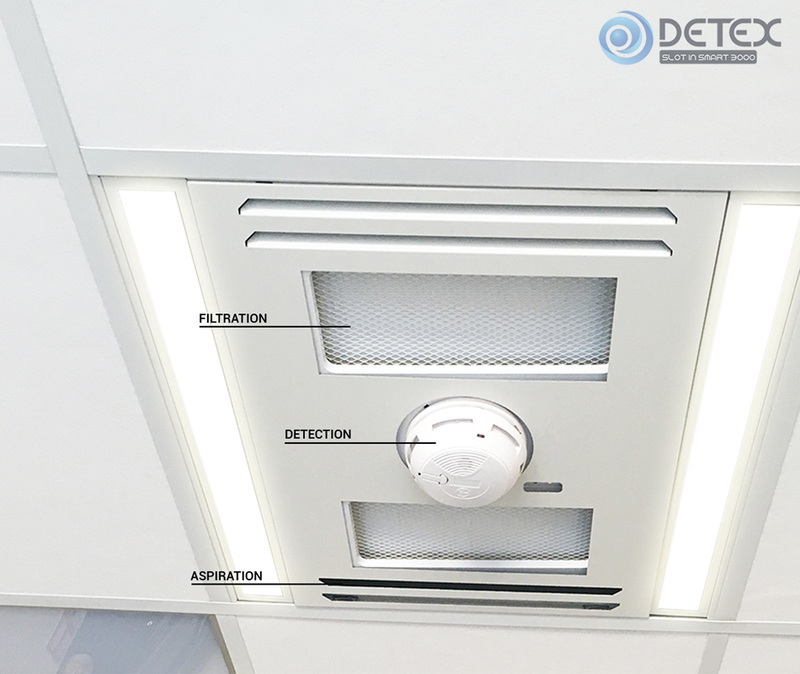 DETEX, the autonomous ductless smoke detector and extractor. 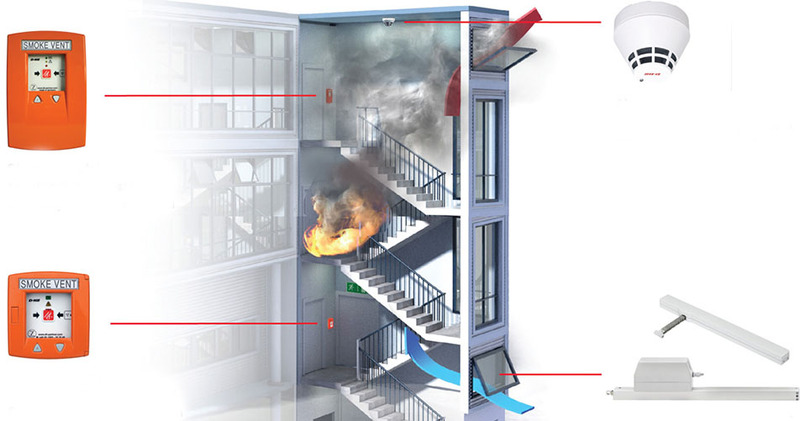 If, in case of fire, it’s impossible to leave the room due to the heat and reduced visibility, Detex creates a survival zone which allows you to breathe before the emergency units arrive.